Catalytic (cat. ; catalytic amount): The reactant in question is a catalyst, or present in small amount. The Fischer esterification reaction of benzoic acid with methanol uses a catalytic amount of sulfuric acid, a strong Bronsted acid. 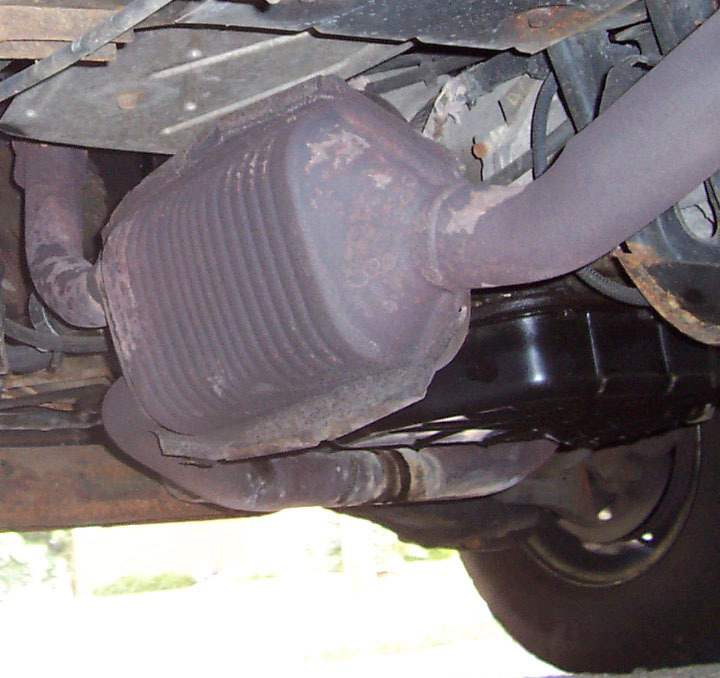 A catalytic converter for an internal combustion engine contains a small (catalytic) amount of a platinum group metal to catalyze the oxidation of carbon monoxide into carbon dioxide.